Here is a third life-long-customer letter we received soon after we began reissuing Mel Smilow's classic mid-century modern furniture. 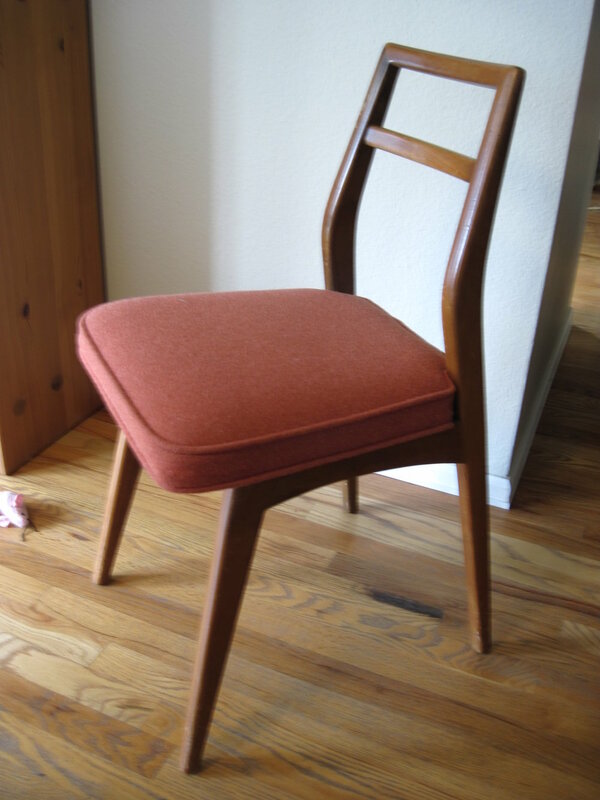 Kudos to you, Judy Smilow, for reissuing furniture that your father designed. My late husband and I lived in Washington DC in the early to mid 60s, and when we discovered the Smilow-Thielle store in Georgetown, we thought we had died and gone to heaven. Nothing like your father's furniture existed in DC prior to the opening of this store. We bought (not all at once!) the bedroom suite, slatted tables, the Pedestal DR table (with extensions - the extension mechanism is still amazing to behold to this day) and six DR chairs, a rail back chair and ottoman and a rail back couch. All of the pieces are still in the family. Subsequently, we introduced my parents to Smilow-Thielle's furniture, and they proceeded to buy slatted tables, a DR table (not the Pedestal - another style) and six chairs, as well as a rail back couch, bedroom pieces, and two display cabinets that rested on slatted tables. Such a brilliant idea. .... we knew excellent quality when saw it, and to be able to say that we still have these pieces after fifty years speaks to the timeless design and beautiful workmanship of all of Mel Smilow's furnishings.